With their aggressive marketing strategies and commercials (especially in the 90s), Hooked on Phonics has been one of the most popular brand for children’s educational tools. For some of you who are not familiar with this, it’s a commercial brand of educational materials for reading education through phonetics. Hooked on Phonics has been around the market since 1987. They use systematic phonics and scaffolded stories to teach the correlation of sound and letter as part of children’s literacy. For more than 20 years of experience, they have explored different channels of media like books, music, flash cards, videos, and even computer games. They also tried different types of subject areas. The best thing about Hooked on Phonics is that they always find different ways to enhance children’s reading. They have different variation of activities; each has different sets of instructions that are easy to follow. These exercises and activities also vary depending on the child’s age. Thus, it’s easy for parents to get what activity suits their kids. Compared to adults, children have shorter attention span. Therefore, in order to get their attention and focus, you need to give them activities that are fun and easy. Hooked on Phonics never fail to create enjoyable games that will help in enhancing children’s phonetics. 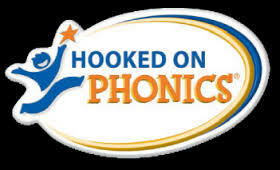 For more than 2 decades in the business, Hooked on Phonics has been trusted and proven by parents and even experts. In fact, Dr. Joe Torgesen, a FSU psychologist, said that he had firsthand experience with four moms with kids struggling in school. They tried Hooked on Phonics and after six months, they had made good strides in their basic phonological reading. Hooked on Phonics stayed at the top through the years because of their willingness to adapt to technology. Recently, they launched their new Hooked on Phonics applications for Android devices. They also created one for Apple users. 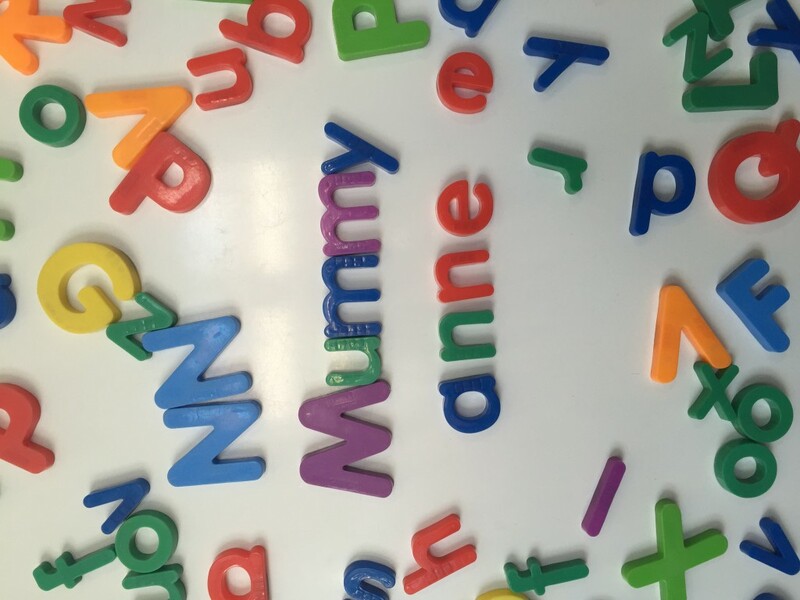 Hooked on Phonics also works best for children with reading disabilities. Research shows that kids with problems in pronouncing letters and words have improved tremendously with the help of this brand. Like any other products, Hooked on Phonics also has its downfalls. Based on Dr. Torgesen’s experience, Hooked on Phonics is not effective without an adult supervision. Though some activities are interactive, they still work better if an adult or perhaps, an older sibling will help out and explain these activities. One of the most disadvantage of most Hooked on Phonics products according to online reviews is the inconvenient instruction. In order to use the products, you have to listen to the audio CD for the instructions. To make the situation worse, you have to listen to the whole CD to get the instructions of your chosen activity. Not all Hooked on Phonics activities are fun and exciting. Since the company is always looking for new ways to educate children, they sometimes create activities that can be dull and boring to other kids. Despite its disadvantages, Hooked on Phonics has proven their worth throughout the years. These awards testify the effectiveness and popularity of this brand all over the years.